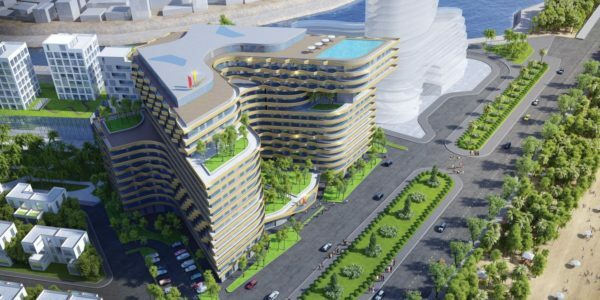 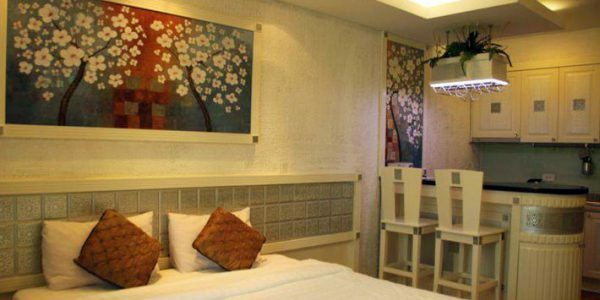 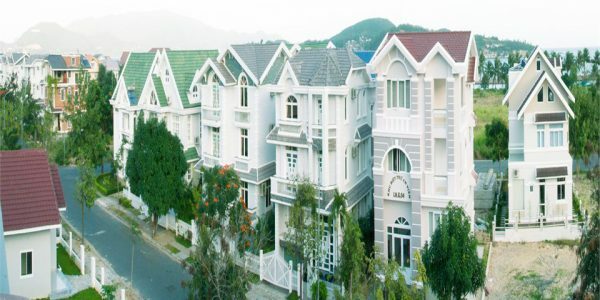 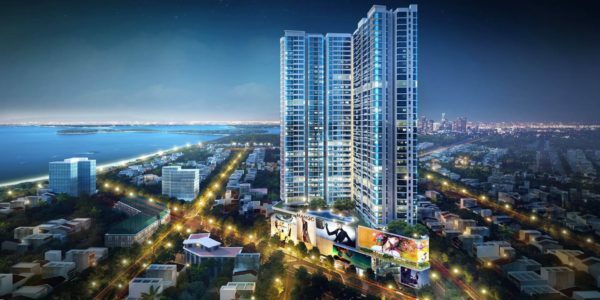 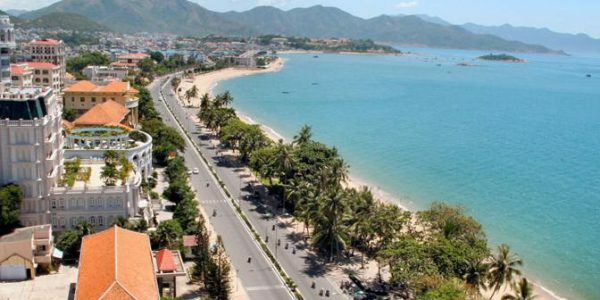 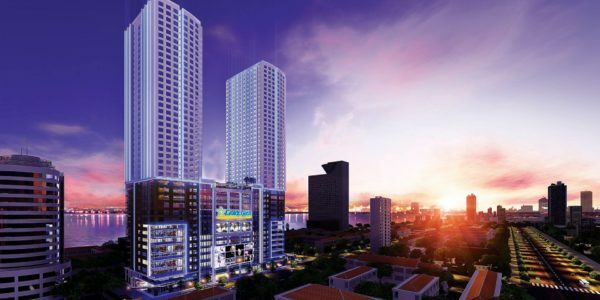 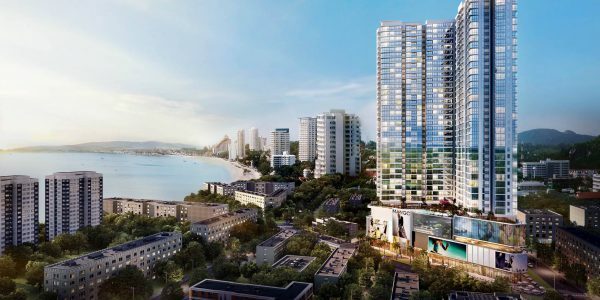 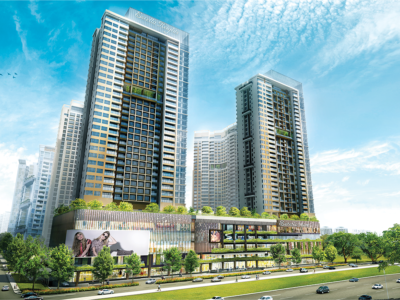 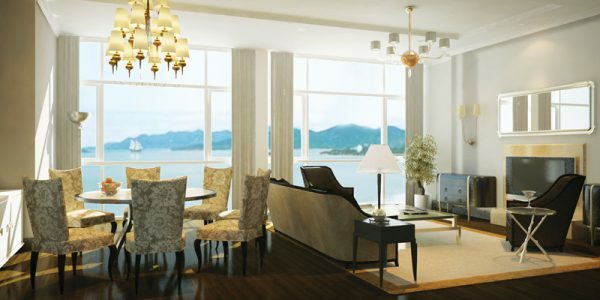 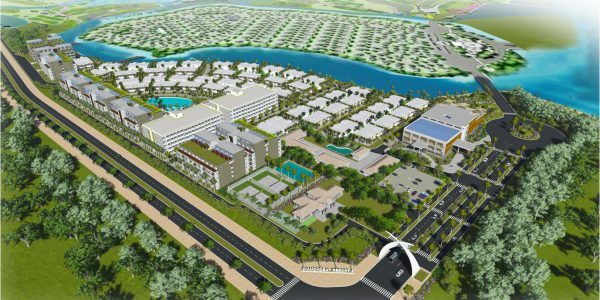 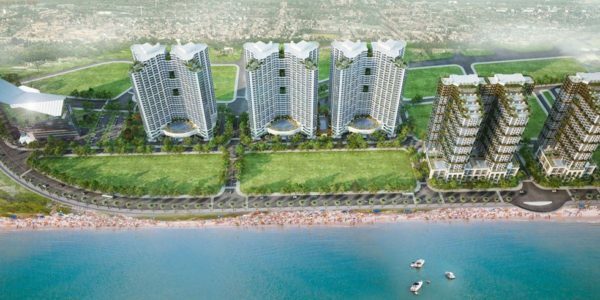 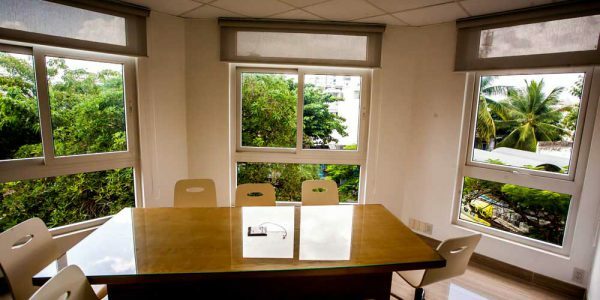 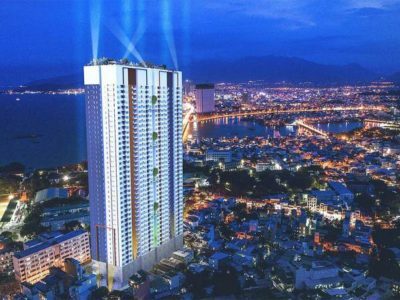 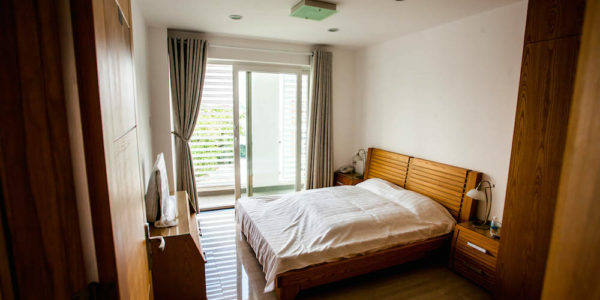 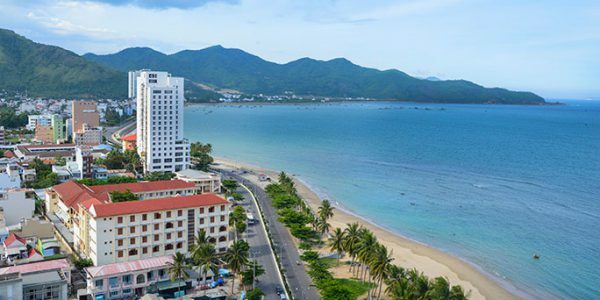 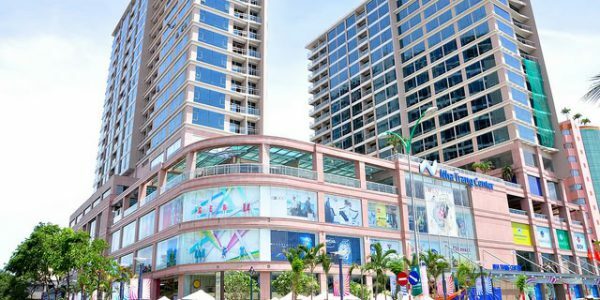 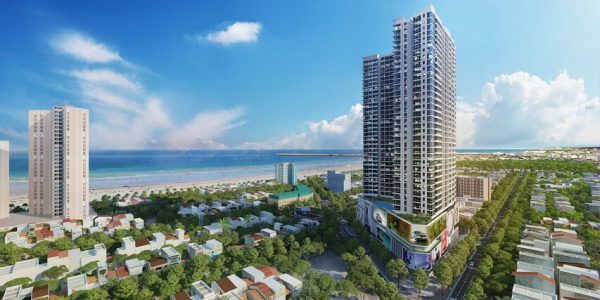 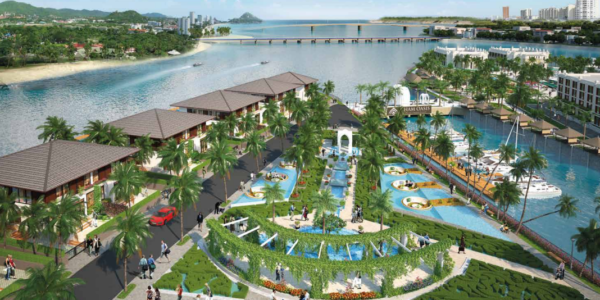 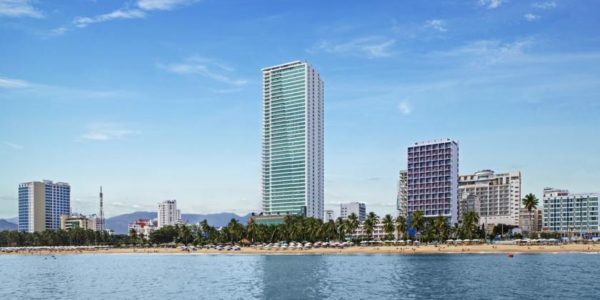 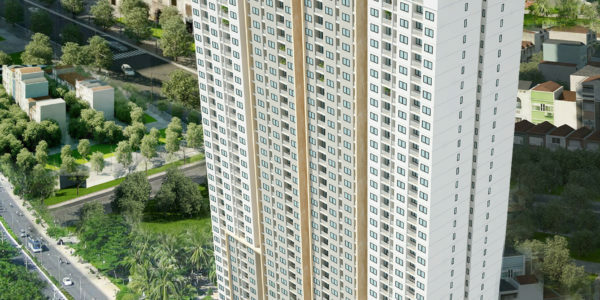 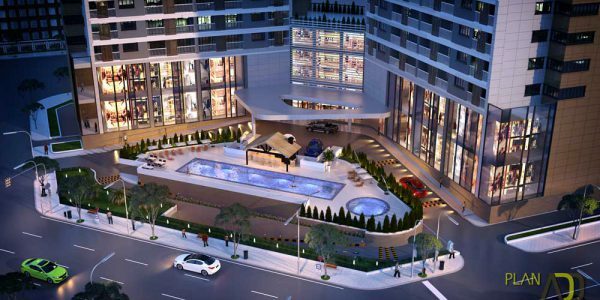 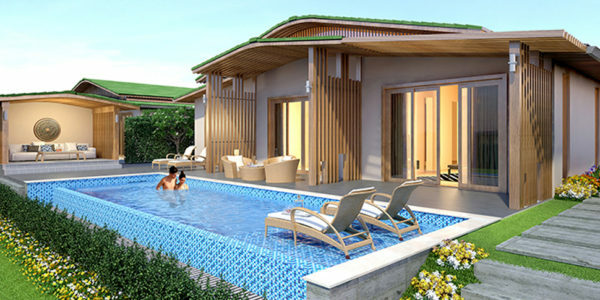 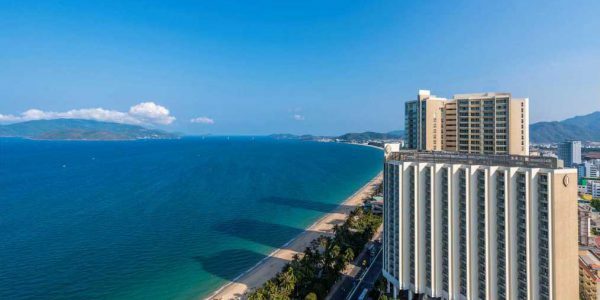 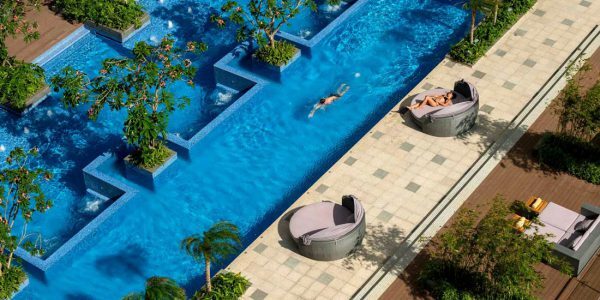 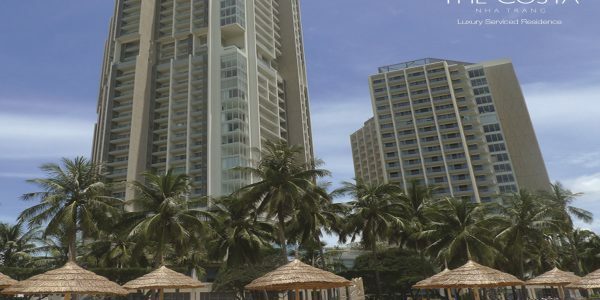 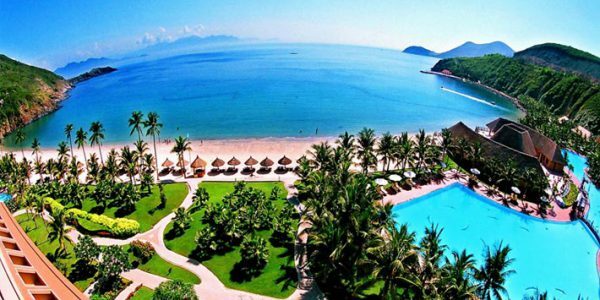 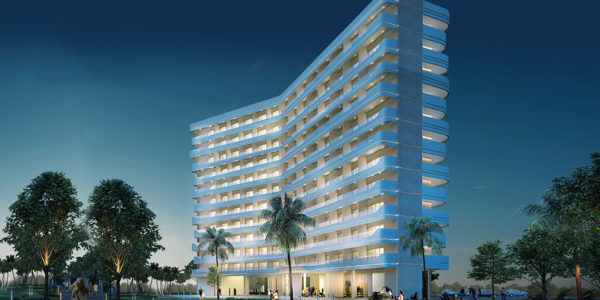 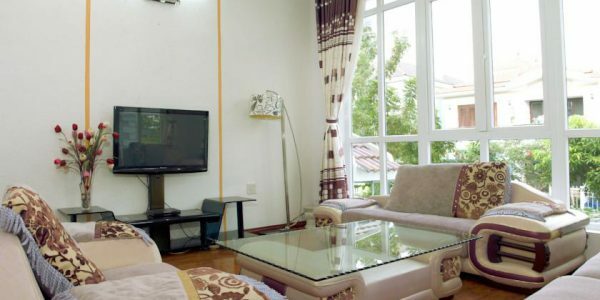 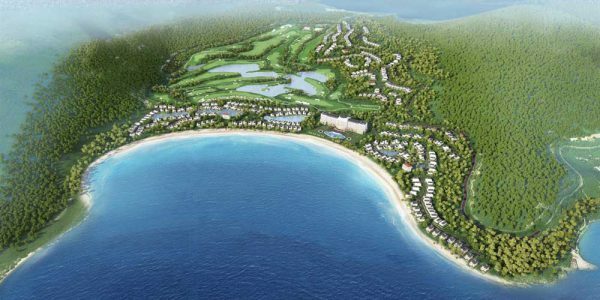 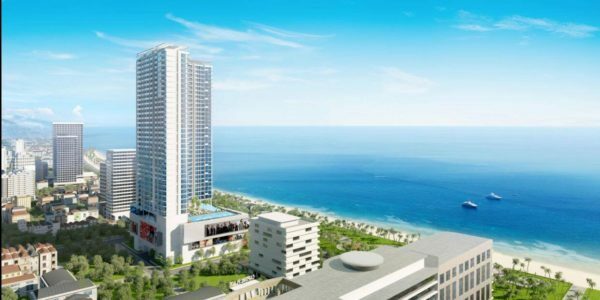 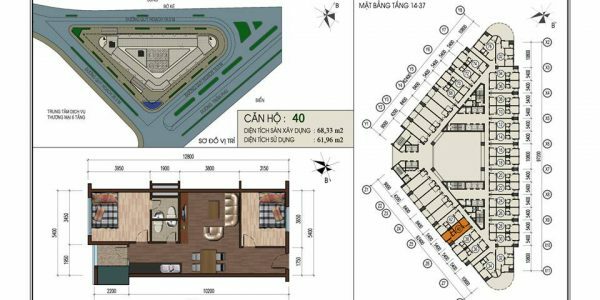 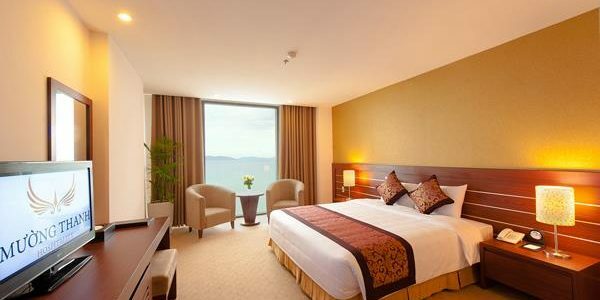 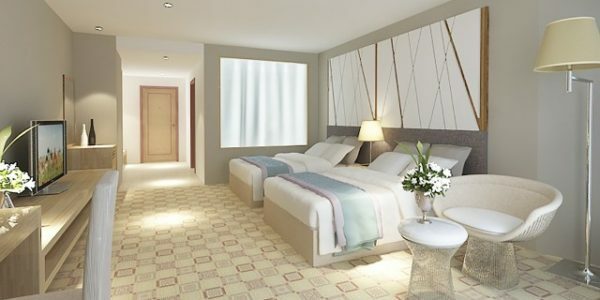 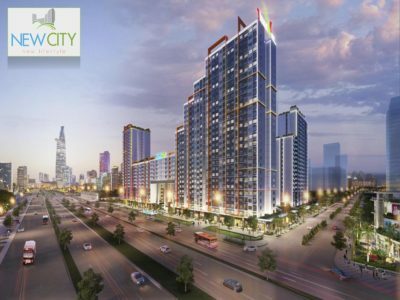 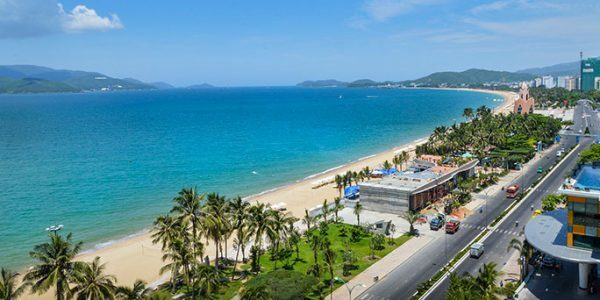 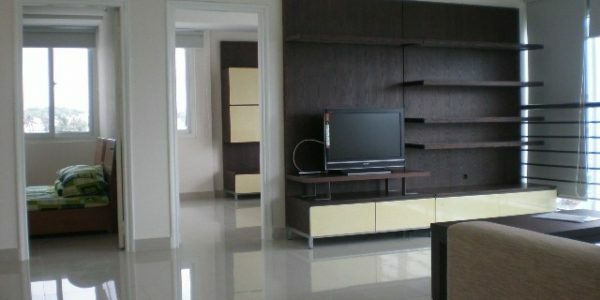 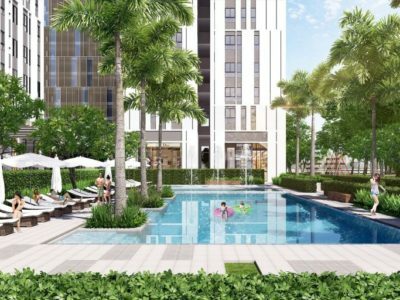 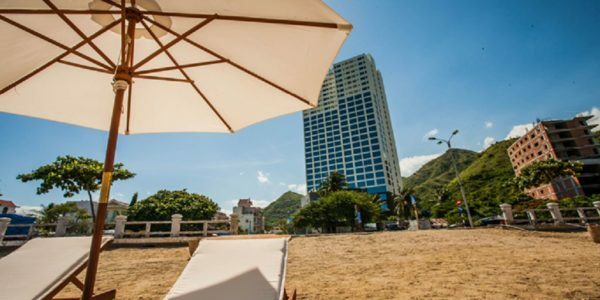 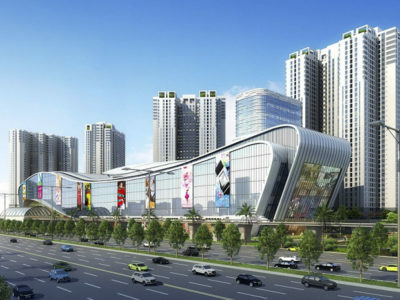 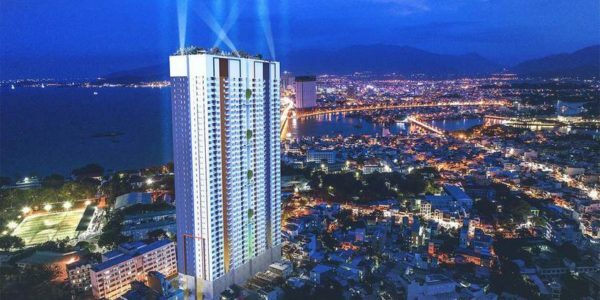 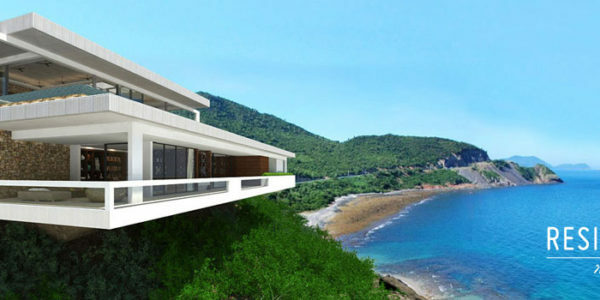 Uplaza – is the most popular apartment building in Nha Trang among foreigners. 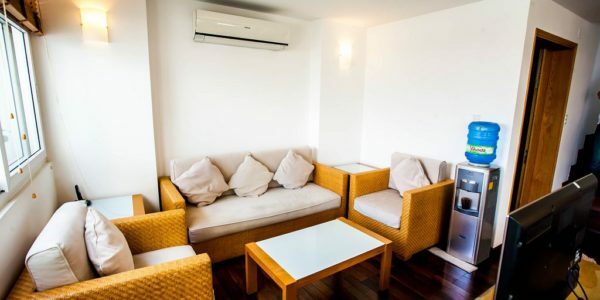 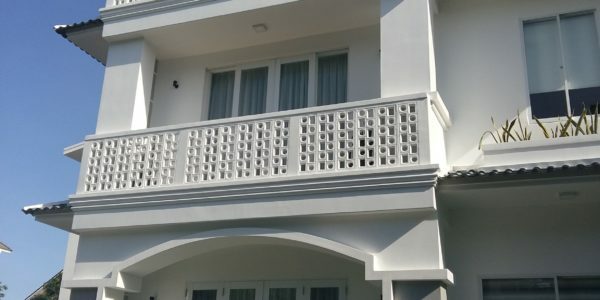 The building is located only 50 meters from the beach, has 24 hours security, parking and small shop. 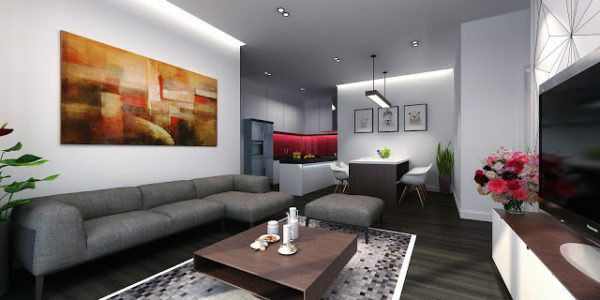 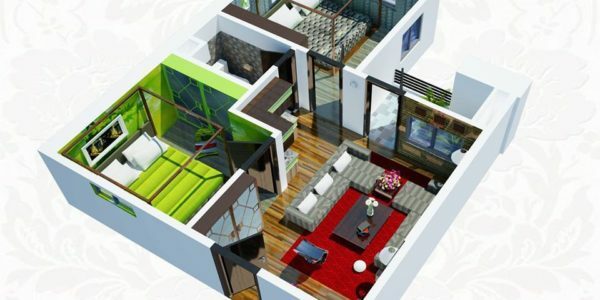 We have a big variety of apartments from 2 to 4 bedrooms. 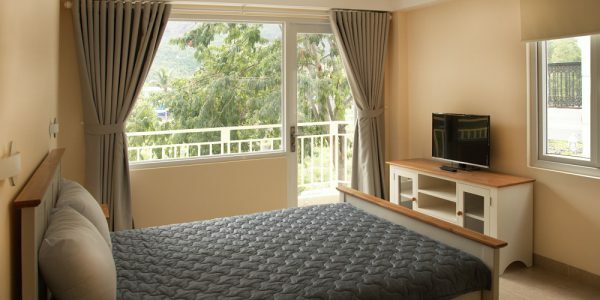  All apartments have AC, Wi-FI, kitchen and hot water. 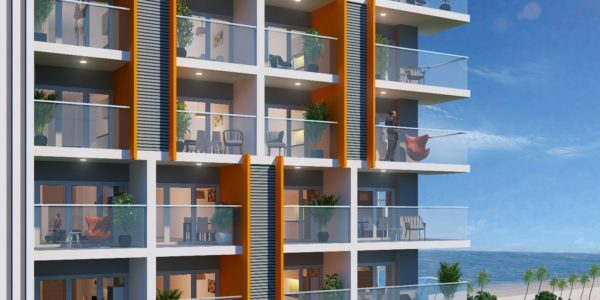 Some apartments have sea view, some – city view.